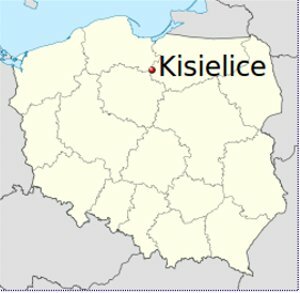 Kisielice is a town of approximately 2200 inhabitants in Poland that is powering its electricity needs exclusively with wind and biomass. The idea to be self-sufficient for electricity with local renewable sources was reportedly the product of a two year community conversation. 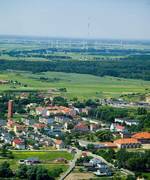 The large agricultural land area in the town is conducive to wind energy installations. 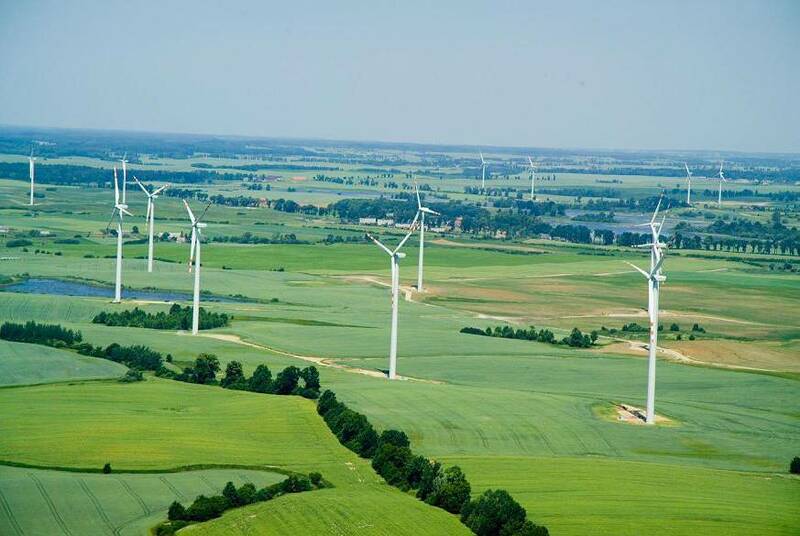 Foreign investors have invested in the installation of more than 50 turbines totaling 94.5 MW of capacity, as of 2014. 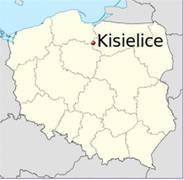 Kisielice is also home to a 6 megawatt biomass boiler that is fed with straw, which boosts local farmers' revenues by being fed with straw. The boiler feeds into a district heating network that provides heat for 85% of the town's buildings. As of September 2014, it was reported that an additional 24 MW wind farm under construction was partly operating and the town will was intending to issue a bid for the purchase and installation of the region’s first solar photovoltaic plant. 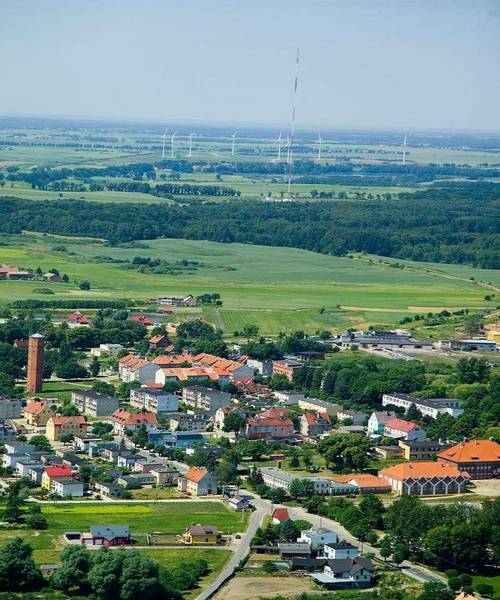 In 2014, Kisielice's renewable energy accomplishment garnered the town the European Commission’s ManagEnergy Award 2014.